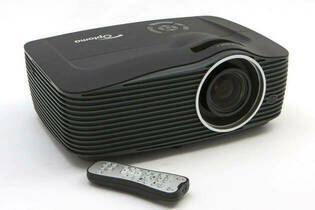 Snapshot: The Optoma HD36 is bulky and has 2 15W speakers. But how well does it play movies? Performs OK for HD and performs only just OK for SD. Has an OK to use remote. Has 2 x 15W speakers.